The new “Suite Series” will pit athletes, celebrities, and influencers against each other as they represent a variety of MGM Resorts owned properties with participants that include traditional sports athletes, DJs, celebrity chefs, and more. Meanwhile, Foundry IV’s development of a new battle royale title will be built on EPIC Games’ Unreal Engine. 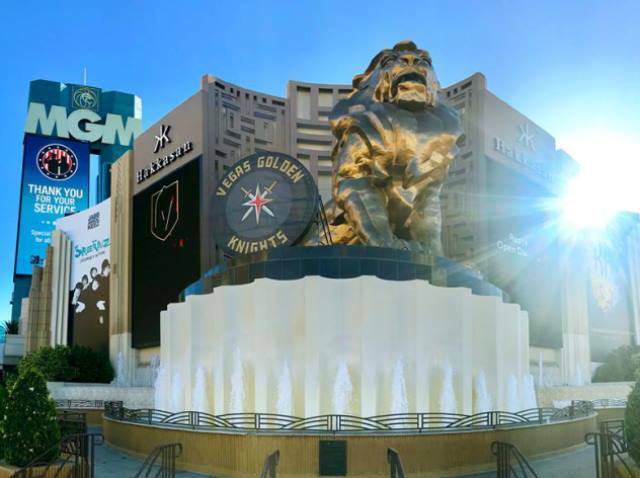 Foundry IV will be working with MGM Resorts and the Nevada Gaming Commission to create one game with two separate competitive systems, one for casino play and one for a more traditional competitive approach focused heavily on brand integrations and amateur play.